removal of the complex’s solid particles by flocculation and sedimentation. 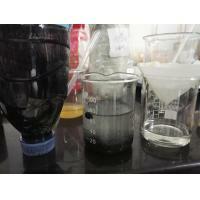 It is mainly used for color removal treatment for high-colority waste water from dyestuffs plants. 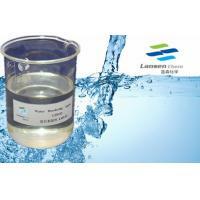 It is suitable to treat waste water with activated, acidic and disperse dyestuffs. 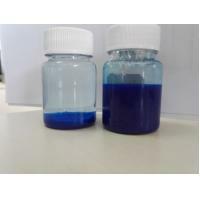 It can also be used to treat waste water from textile industry and dye houses, pigment industry, printing ink industry and paper industry. 1. 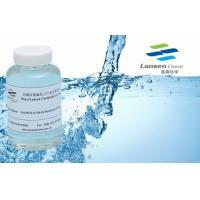 The product shall be diluted with 10-40 times water, then added to the wastewater directly. After stirring for several minutes, the clear water will be got by precipitation or air-floatation. 3. 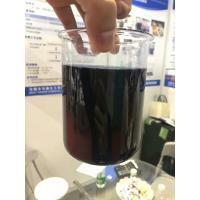 It is recommended to use this product with the inorganic flocculants to treat the effluent with high color and COD to reduce the operation cost. 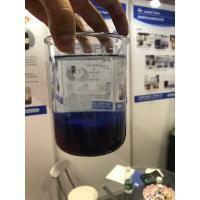 The order and proportion of agent dosage depend on the flocculation test and the effluent treatment process.4. The product is nonflammable and unexplosive. 5. 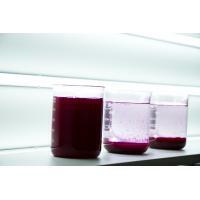 The product would show layer separation and become white at low temperature. There is no negative impact on the usage after mixing up. Store in room, recommended temperature 5-30°C. 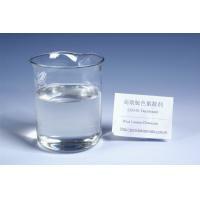 Applications: drinking water, raw water, industrial process water and waste water, and municipal water treatment. Applications: for pulp and papermaking, paper making include cardboard paper and cultural paper, colored paper, autographic transfer paper, newspaper, etc. 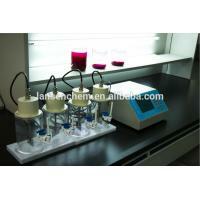 Applications: color fixation, pretreatment of textile yarn etc. 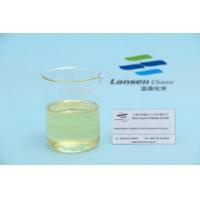 LANSEN manufactures products following ISO9001 quality standard, NSF certificate is also obtained for main products used in drinking water treatment. Products are widely accepted by customers locally and abroad, currently we export to over thirty countries and regions, including EU, USA, South America, South-east Asia, Middle East, Africa etc. Through years’ development, we now expand product range to other industry, such as cosmetic auxiliaries, quaternary salts, and intermediates. 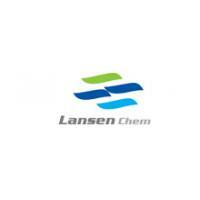 LANSEN welcomes domestic and overseas customers to cooperate with us, and make joint efforts to improve the aquatic environment, and reach harmony progress of human and nature.